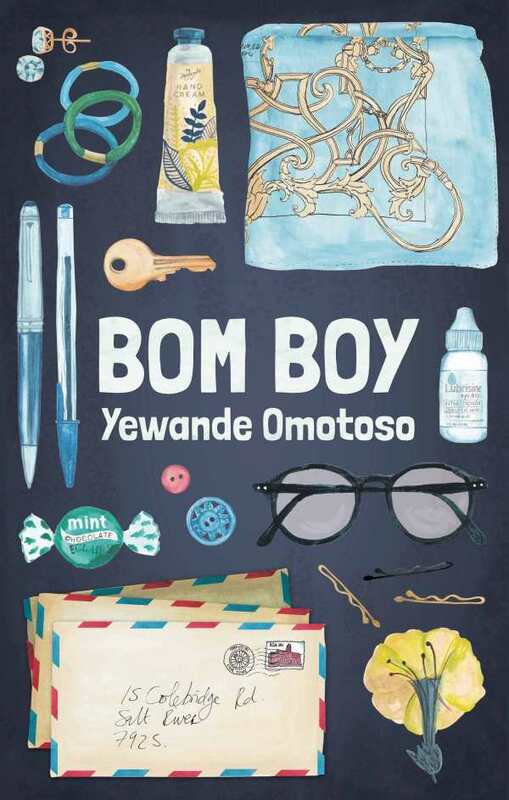 Yewande Omotoso’s novel Bom Boy is a multigenerational tale set in Cape Town that explores how social and familial pressures shape an individual’s life. It beautifully captures struggles with loneliness, loss, poverty, and discrimination. Leke never met his birth parents, and as an adult he finds himself alone. His adoptive mother, Jane, died when he was ten, and his adoptive father, Marcus, has never understood him. Leke is troubled. His job is unfulfilling, and he has no meaningful human connections. His visits doctors unnecessarily, stalks women, and steals small items from strangers. Marcus has given him a packet of letters from his birth father, Oscar, that were written from prison. They introduce him to his family and tell him about a family curse. Interspersed among these stories is the tale of how Leke’s mother, Elaine, came to give him up for adoption. Short sections move back and forth in time and from character to character to build a full picture of Leke’s childhood, adult circumstances, and family heritage. Elaine’s solitary fight to feed herself and care for her infant is especially moving, as are Oscar’s struggles to adapt to campus life as a Nigerian man experiencing racism in his predominantly white university environment. Leke is a troubling figure who inflicts harm on others while also inspiring sympathy. His bumbling, desperate search for understanding is moving. Oscar’s story of the family curse brings a magical element into the tale that stands in sharp contrast to the mundane details of Leke’s working life. The novel moves between these two registers, incorporating traditional Nigerian views of family and fate into a modern-day understanding of psychology. Bom Boy is an intricately structured literary novel that powerfully evokes family as a source of loss and struggle, but also of hope.